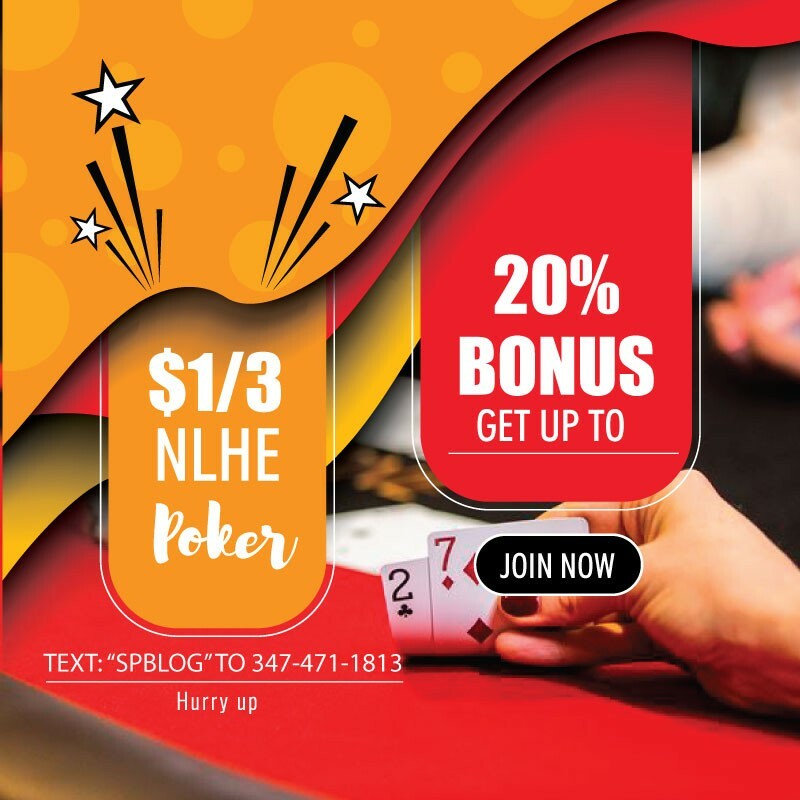 In 2017 the World Series of Poker introduced a brand new event in the $2,500 mixed big-bet, a tournament that featured a mix of no-limit hold’em, pot-limit Omaha, pot-limit Omaha hi-lo, Big O, no-limit 2-7 single draw, pot-limit 2-7 triple draw, and no-limit five card draw made up the mix of the inaugural event. 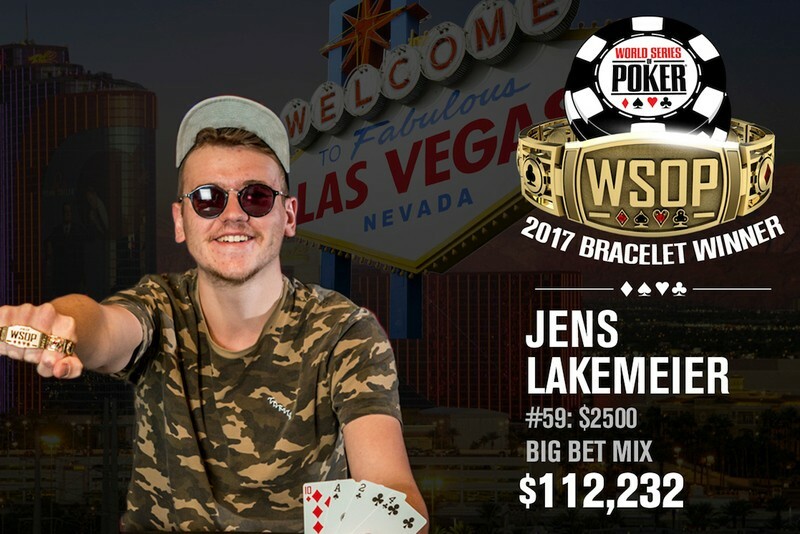 The tournament drew 197 entrants and in the end it was 23-year-old Austrian poker pro Jens Lakemeier who came out on top with the inaugural title, the top prize of $112,232 and his first gold bracelet. Lakemeier entered the final day of this event as the chip leader with six players remaining. Former high-stakes online cash game regular Ashton Griffin scored the first knockout of the final table, winning a preflop race in no-limit hold’em to send Kenneth Fitzgerald to the rail in sixth place ($16,793). Griffin himself was the next to fall in a three-way all-in pot in no-limit five card draw. Griffin raised from the cutoff and 2016 WSOP eighth-place finisher Jerry Wong moved all in out of the small blind. Lakemeier called from the big blind and Griffin called as well after plenty of thought. Wong drew three cards and both Lakemeier and Griffin drew one. to make a full house. Neither of his opponents could top that and Griffin and Wong were eliminated in fifth ($23,235) and fourth places ($47,239), respectively. With that Lakemeier had accumulated 1.8 million of the roughly 2.3 million chips in play, taking a massive lead into three-handed action. He quickly eliminated Andre Kelsall in third place ($32,804) to set up a heads-up showdown with Jason Stockfish, who finished as the runner-up in the $565 pot-limit Omaha ‘PLOssus’ earlier this series. on the river sealed the deal, earning Lakemeier a scoop of the pot and sending Stockfish to the rail in second place with $69,359.